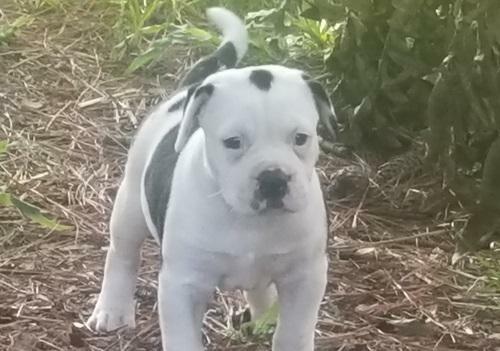 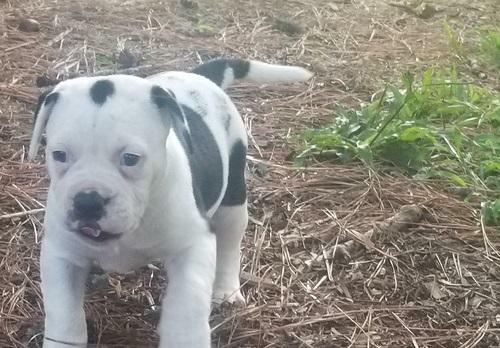 Alapaha Blue Blood Bulldog for sale. 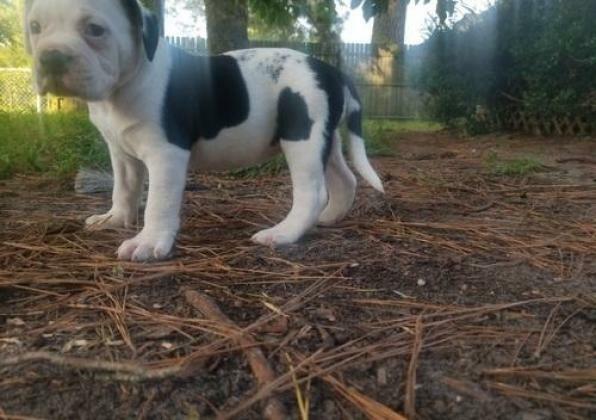 Alapaha Blue Blood Bulldog is a beautiful, gentle puppies who 's is going to make a fabulous companion in the house their mom is half Alapaha Blue Blood Bulldog and half English Bulldog, and the dad is purebred Alapaha Blue Blood Bulldog.The puppies are well-socialized and are current on all of their vaccinations,vet check and dewormed. Please give us whatsapp:+27785089024.